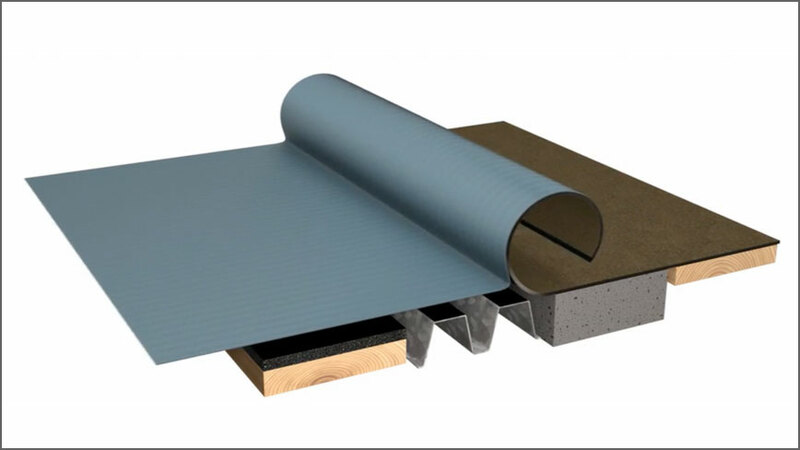 EshaBase SA Alu 4.2mm is a self-adhesive SBS aluminium cored vapour barrier for bituminous roofing system. EshaBase SA Alu 4.2mm is fully cold bonded to surface pre-coated with Esha SA Primer. Application only at temperatures above 10°C. 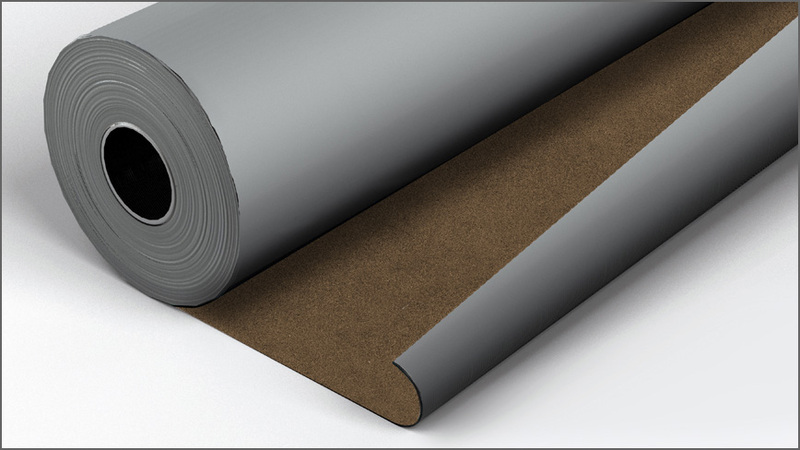 (The roll should also be 10°C) in accordance with guidelines given by Radmat Building Products Ltd.